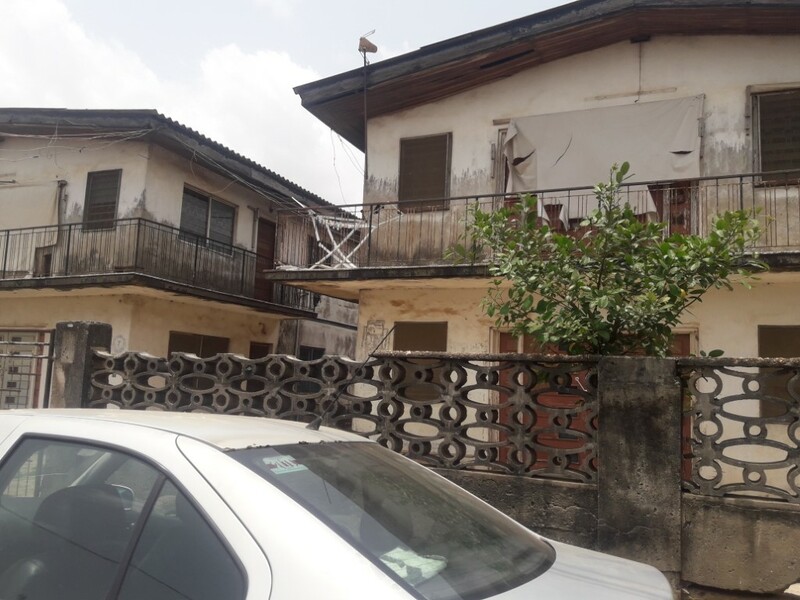 Concerned about existing deficits in the middle-income segment, the immediate past Managing Director, UACN Property Development Company, Mr. Hakeem Ogunniran has unveiled his new firm- Eximia Realty Company Limited, which plans to bridge the housing gap in the country with 5,000 units. 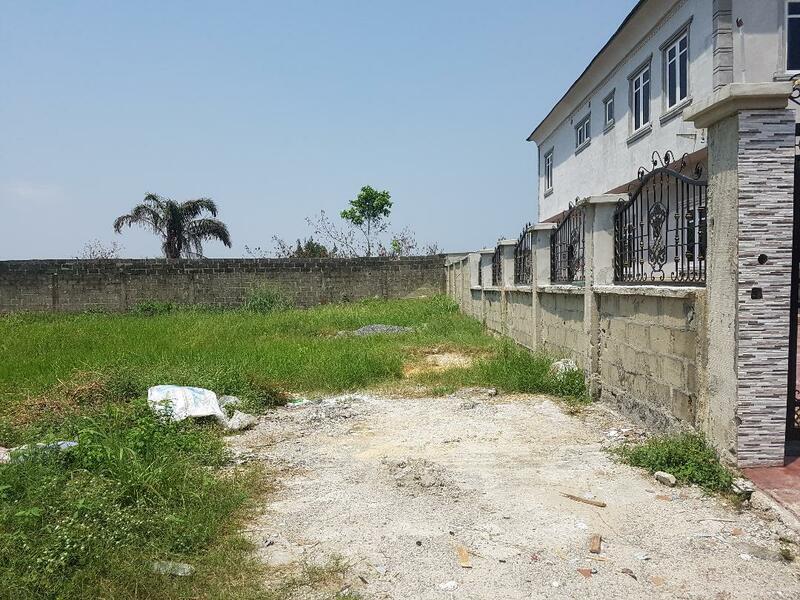 To kick-start the vision to build the units in the next five years, two projects in that category are set for launch at Lawton Park 64 Apartments and Maestroville 42 apartments with studios, one and two bedroom flats in Lekki area. Speaking during the event, Ogunniran said the objective is to re-define the narrative by challenging the status quo and creating a unique and innovative platform to deliver real estate solutions in Nigeria and Africa. He stated that to move the industry forward, there is the need to commoditize real estate and industrialize the process of housing delivery in Nigeria. He said that firm would be tech savvy in building and in business transactions. Ogunniran said the vision of the company is ‘to become Africa’s pace setting property company by creating real value for the people, communities and investors’ while its mission is to build future dreams today through innovative, value-driven and customer focused real estate solutions. “We have acquired lands in secured locations and we made flexibility in housing deisgns a must. Our unique offerings are targeted primarily at the mid-tier market, especially first time homebuyers. People will benefit from. 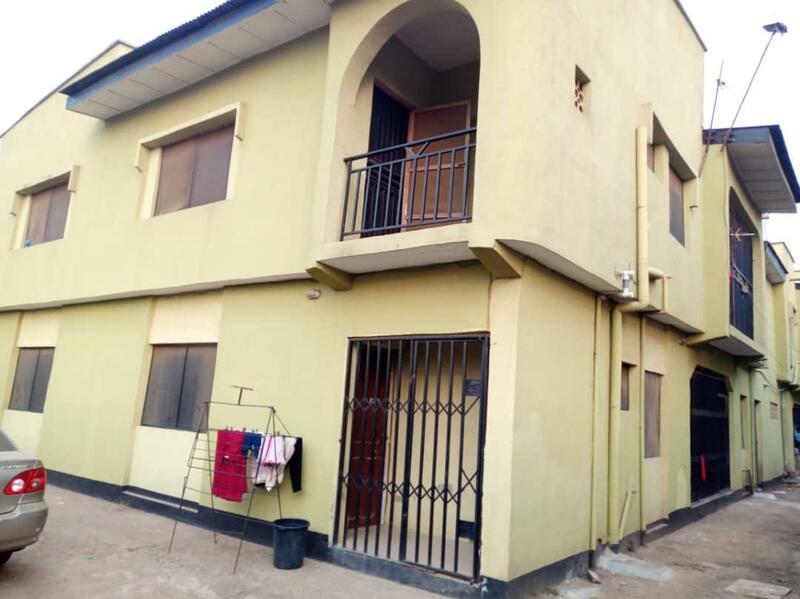 The facilities and amenities include, communal lounge, 24-hour power supply, children playground, gym, Laundromat, Sewage/Water treatment plant, CCTV/Controlled Access/Security and Wifi/Hot spots. Ogunniran noted that the firm is also a joint developer of ‘The Mews at Katampe’, Abuja, ‘Genesis Commercial Park’ in Opebi Ikeja and Joint Promoters of the new ‘Lake City’ Lekki, Lagos”. He further said the company is into partnership and funding arrangement with Plovercrest Capital Ltd, a South Africa company to deepen operations while some non-executive directors which include, Ms Faith Tuedor-Mathew and the Executive Vice Chairman, Brentex Petroleum Services, Sanni Nuhu Abubakar, among others, have been appointed into the board of the company. In his address at the occasion, the immediate past Vice-Chancellor of the Obafemi Awolowo University, Prof. Bamitale Omole said the company is set to change the narrative of real estate in Nigeria and Africa. Omole who is the Chairman, Board of Eximia said that the firm would also provide quality service and be people-oriented as well as deplore the latest technological innovations available in the sector to satisfy the customer. He lauded the founder, who, he described as a man whose character is defined by integrity, intelligence, hard work, and trustworthiness. While unveiling the company, Chairperson, the chairperson, NEPAD Business Group Nigeria/Special Guest of Honour at the event, Dr. Nike Akande observed that Small and Medium Scale Enterprises, SME’s are critical for economic growth and development of any nation. Akande expressed confidence that the company would help to bridge deficits in housing and provide jobs for many Nigerians especially, the youth.